Located right across from Christopher Columbus Park in Boston’s historic North end, The living room offers everything you need to plan either a traditional or a less conventional wedding with elegance and class. The floor to ceiling windows offer gorgeous views of the park and the location makes it extremely convenient for all guests. With our creative menu of either stations, passed hors d’oeuvres, or traditional dinner services the living room can fulfill all of your dining desires. We’ll make the wedding planning easy and stress free with event coordinators to help you every step of the way. 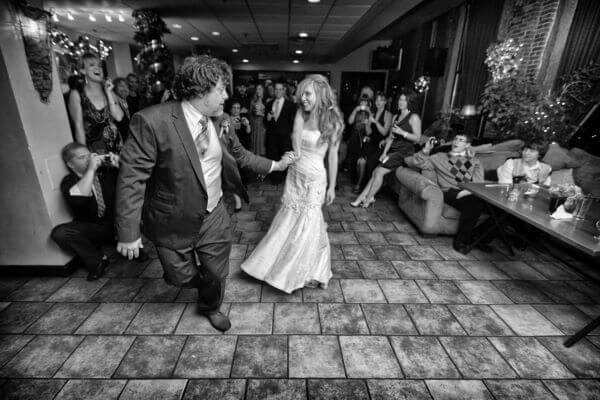 We can help plan both the ceremony and the party, right on our premises, and, stay within your budget!